As the year draws to a close, our writers choose their favourite albums from 2017. From all of us here at We Are Unseen, Happy New Year and thank you for all your support over the last 12 months. 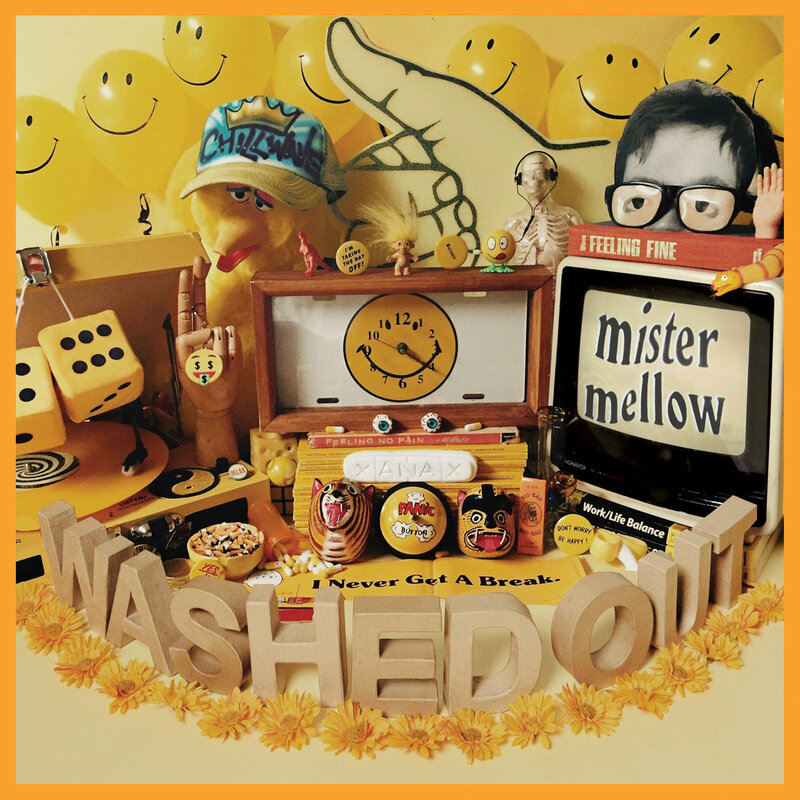 Mister Mellow arrived just in time for the brilliant – and regrettably ephemeral – summer heat wave of 2017. Each track paints touching scenes of sunny, burning days of youth, conflicting with recurring infectious pop and electro loops to underscore the cruel rapidity of time. Interludes are placed expertly between more provocative pieces to tighten a timeless narrative on love, youth and loss, whilst excerpts from supposed news clips exert a masterfully haunting effect over the sequence. Pure artistic excellence. Reminiscent of the vocals of Joni Mitchell and the masterful poetry of Leonard Cohen, Marling’s sixth release shows a real maturation of her signature intimate finger-picked guitar and pensive, delicate vocals. Marling reclaims ‘Semper Femina’ (Latin: always woman) from its ‘fickle and changeable’ connotations as she explores women from a woman’s perspective. 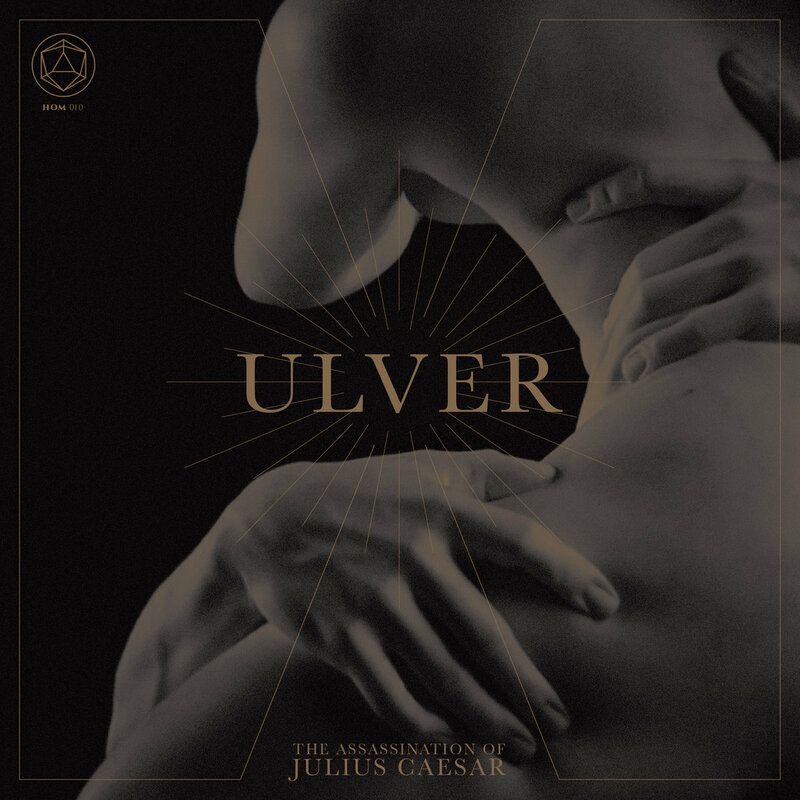 It is frankly disgusting that Ulver can turn their hand to any genre they fancy and be so good at each. The very same band who were influential in the nascent atmospheric black metal sound have crafted one of the best synthpop albums in recent memory, shot through with brilliant darkness but unafraid to embrace fully danceable rhythms. 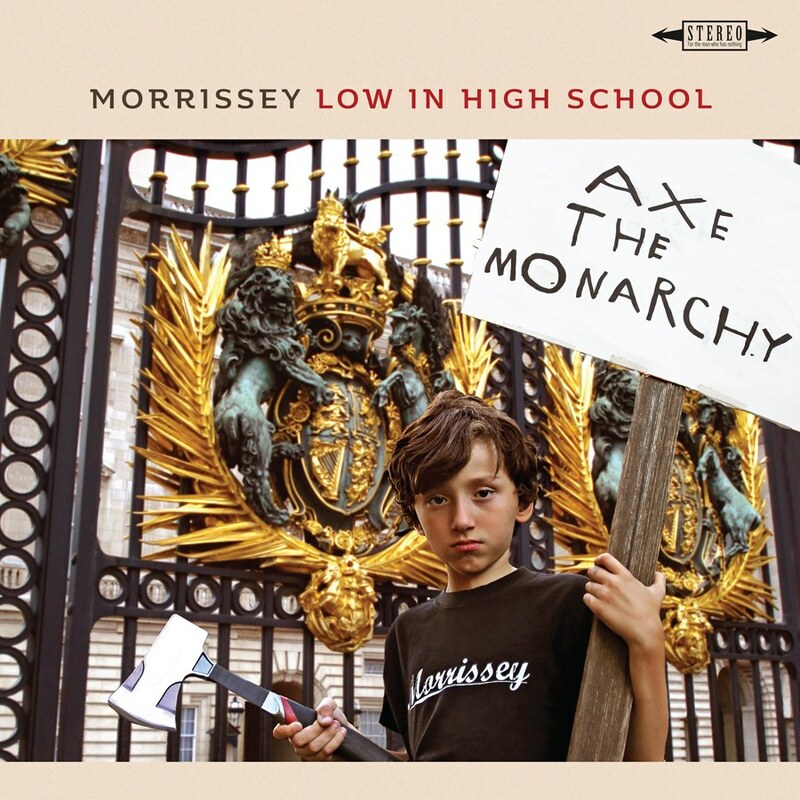 controversy through his distinctive voice and political twist on lyrics. However, this appearsto be his most musically adventurous album yet. While receiving mixed reviews from critics, which is to be expected, exciting new sounds which are absent from his previous work appear to map well onto this album. Infectious, bratty, sexual songs from the high street princess of pop Charli XCX. Zipping from London’s avant garde corners with PC Music producer AG Cook in tow but also with pop hooks coming out the wazoo, this album is the latest addition from one of the most inspired pop artists out there at the moment. Well worth a listen. Romeo and Juliet themed story, and features 16 tracks which ooze a pleasing array of synth-pop melodies and clear cut vocals. 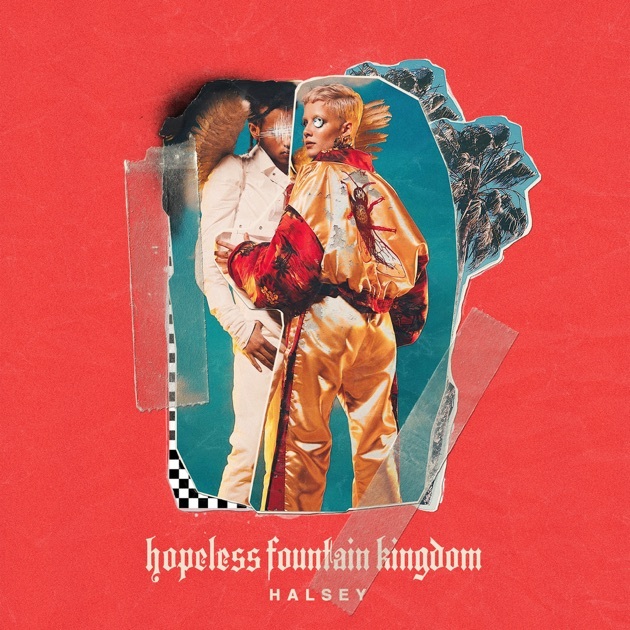 These merge beautifully with Halsey’s emotive lyrics to create a stunning album. A stand-out pairing of songwriting talent and superhuman musicality. 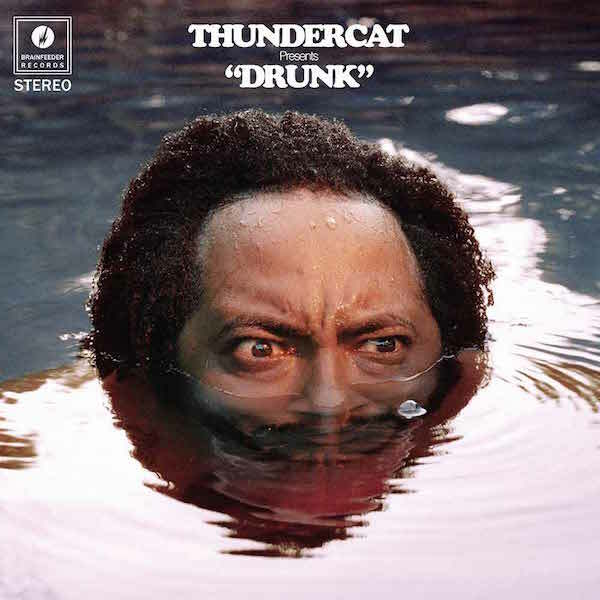 Thundercat adds humour, party wisdom, afterparty pathos and blistering performances from Louis Cole, Kenny Loggins, Michael MacDonald and Wiz Khalifa. A career highpoint. 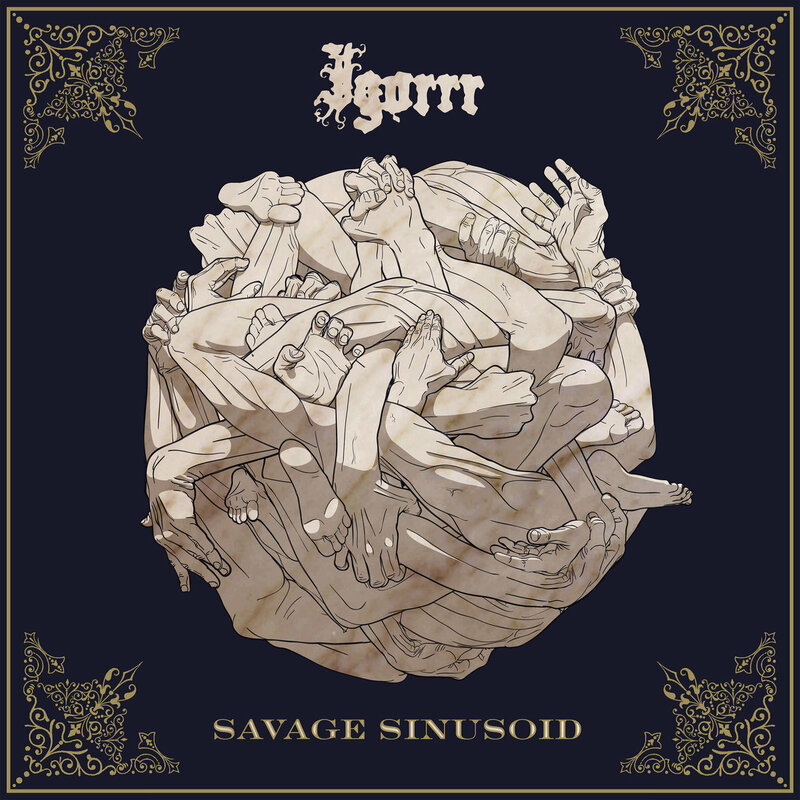 Igorrr’s uniquely bizarre mix of breakcore, baroque music and extreme metal has always been fascinating. Still a baffling sensory overload with wild vocals aplenty, Savage Sinusoid deploys straight ahead heavy metal passages more regularly than its predecessors, and there is more focus on acoustic drumming. A heavy step forward for a genuinely unique creative. Folk music induces a refreshing sense of serenity that few other genres provide; it lifts listeners into the tranquil effect of a country walk, allowing them to transcend all modern chaos and enjoy the timeless refuge of nature. 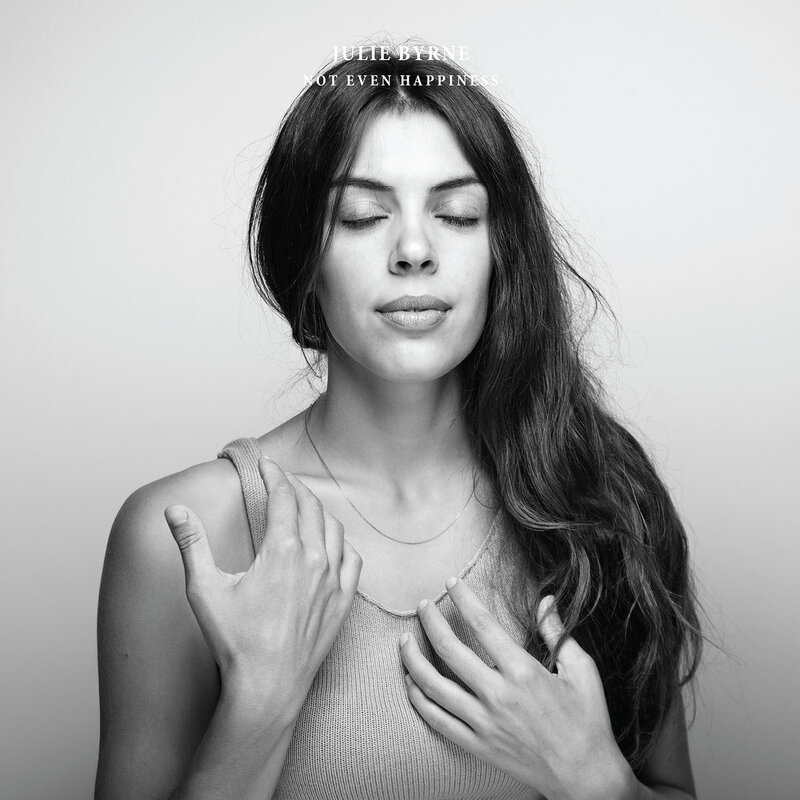 This is why the genre resonates with me, and it is why Julie Byrne’s Not Even Happiness lulls me into a deep contentment whenever I listen to it. Flute, guitar, string instruments and the inimitable calm of Byrne’s vocals interlace beautifully to create a nine track celebration of Earth and all its pleasures. Despite their ridiculous name and the ear-worm, screen-saver, locked groove of single ‘Rattlesnake’, KG&TLW make an interesting leap into mictrotonal music most commonly associated with Turkish/Middle Eastern traditional folk. 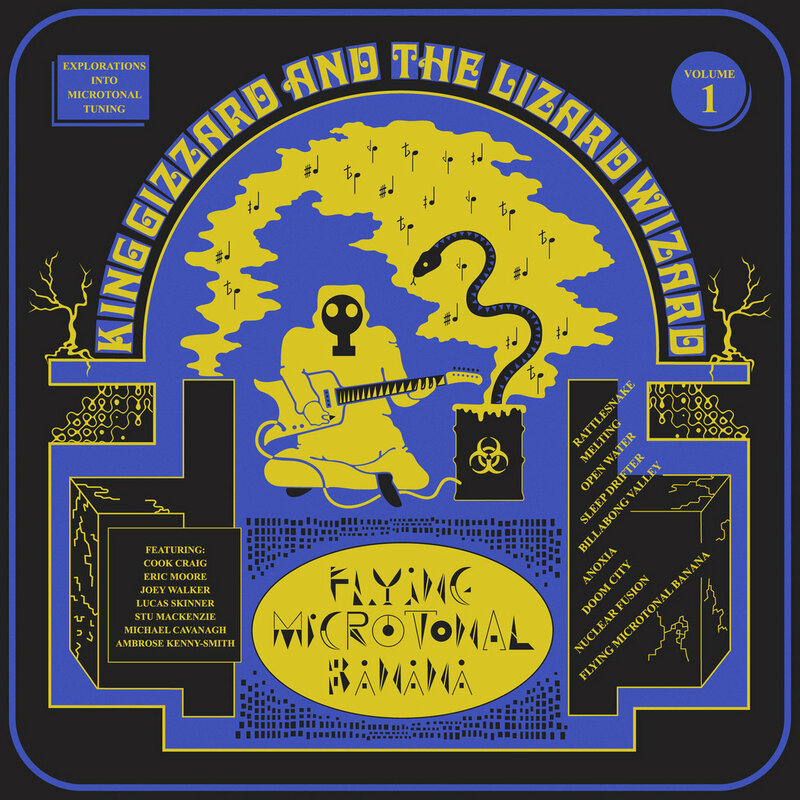 Songs about global warming, being stuck on a surfboard way out from shore and the insistent loop of “Rattlesnake”; this album is a triumph, the crowning glory of a most industrious year for the band but also an inroad for new followers of their cult-like success. Hypnotic. 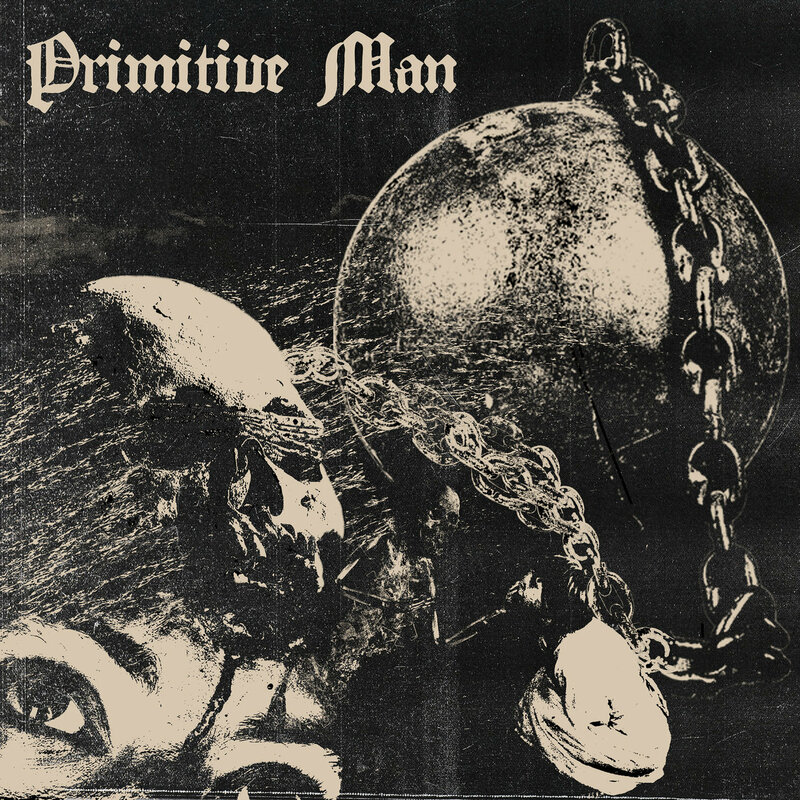 Drawing out their abrasive, nihilistic blackened sludge metal into such a long release was a bold move from Denver’s Primitive Man, and this is everything you would expect. Over an hour of punishing horribleness, punctuated by inhuman shrieks, noise elements and, crucially, a hugely increased production. Brilliant. Creator of the most renowned artistic collective of the twenty first century, Damon Albarn struck genius gold once more by combining the authenticity of Grace Jones, the fire of Vince Staples and the sincerity of DRAM to weave a narrative sequence that is so refreshing, so unique and so prescient, it must have surely entered this year in a time machine sent from the near future. It alerts the mind, stirs the soul and warms the ears. 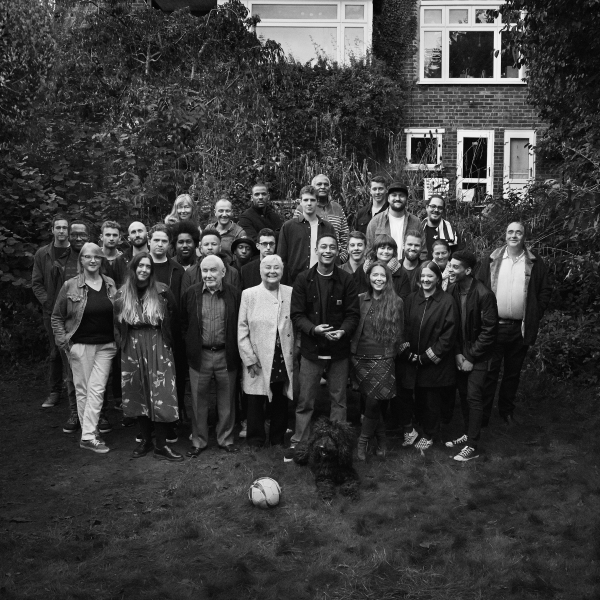 With their third studio album, Alt-J treat us to another chilled out, experimental and groovy release which does exactly what its name suggests – 8 relaxing but intriguing tracks featuring vocals from the likes of Ellie Rowsell from Wolf Alice and Maria Hackman, who appeared on their previous album This Is All Yours (2014). This beautifully crafted, evocative debut from Croyden-based Ben Coyle-Larner is an incontestable musical highlight of 2017; think 90s hip hop with a new twist, dubbed ‘confessional hip hop’. Input from Kwes ‘(Florence’), his own mum (‘Swear’, ‘Sun of Jean’), laidback jazz melodies and the occasional gospel choir are all perfectly blended with refreshingly honest and reflective soft-spoken vocals. 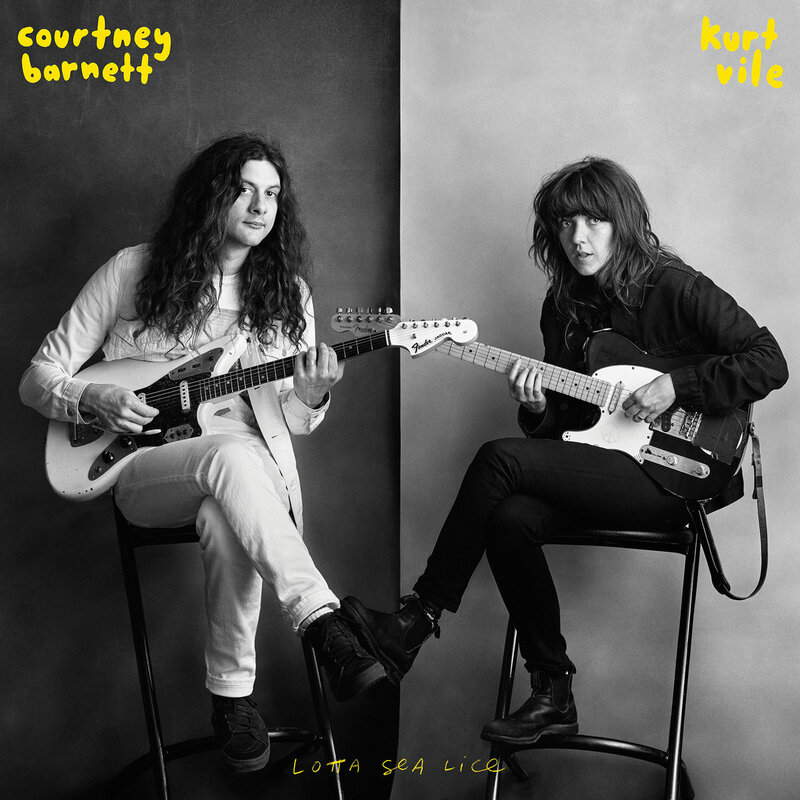 Kurt and Courtney trade songs on what is perhaps one of the most bare representations of the music writing process. Songs about how great it is to play guitar, to get you out of a funk ‘Over Everything’; beautiful poetic lyrics from Jen Cloher on ‘Fear is Like A Forest’; the backing band is two thirds of the Dirty Three. Words fail me. A stunning success of intimate alone songs.